Since the first day we bought our home I have wanted to replace our front door. We currently have the original builder grade door that’s over 30 years old now. 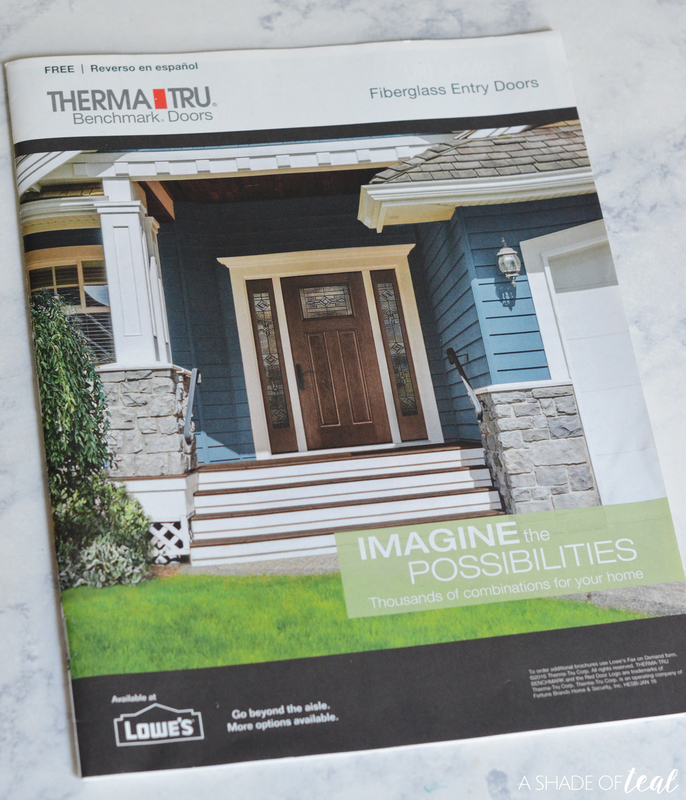 You may remember me updating it with a coat of paint, but it’s finally time to replace it with a NEW insulated fiberglass Therma-Tru Benchmark door exclusively available at Lowe’s! 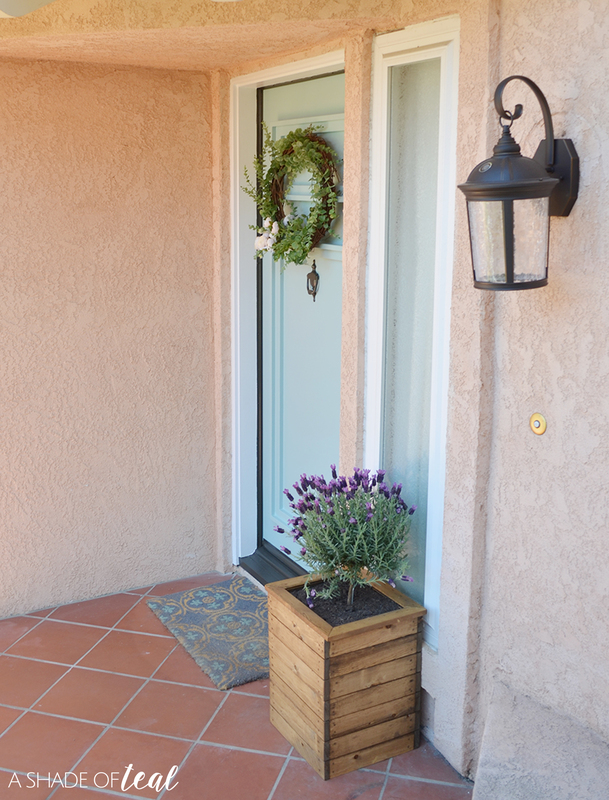 At first glance our current front door looks pretty good, but when you close it and look at it from the inside you’ll see it no longer sits flush with the frame. It actually has a small gap where outside air can seep through. So you can imagine why I have been dreaming of replacing it with a new insulated door! 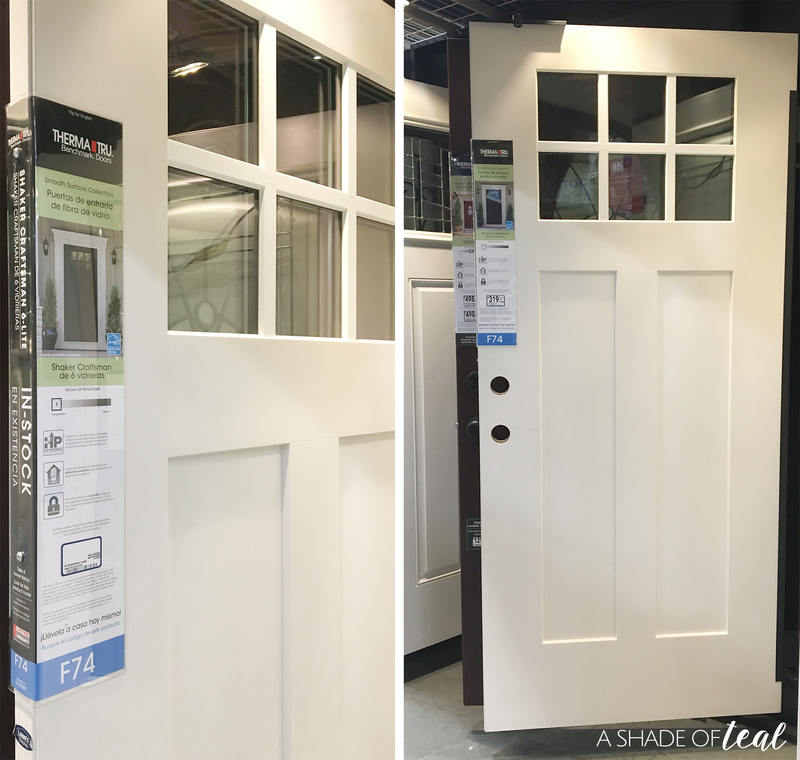 Not only is a new door practical, I love the idea of having a modern door that suits my style. That’s why I’ve decided to finally update and purchase a Therma-Tru Benchmark door from Lowe’s! Their design options are endless and everyone can find the perfect fit for their style. 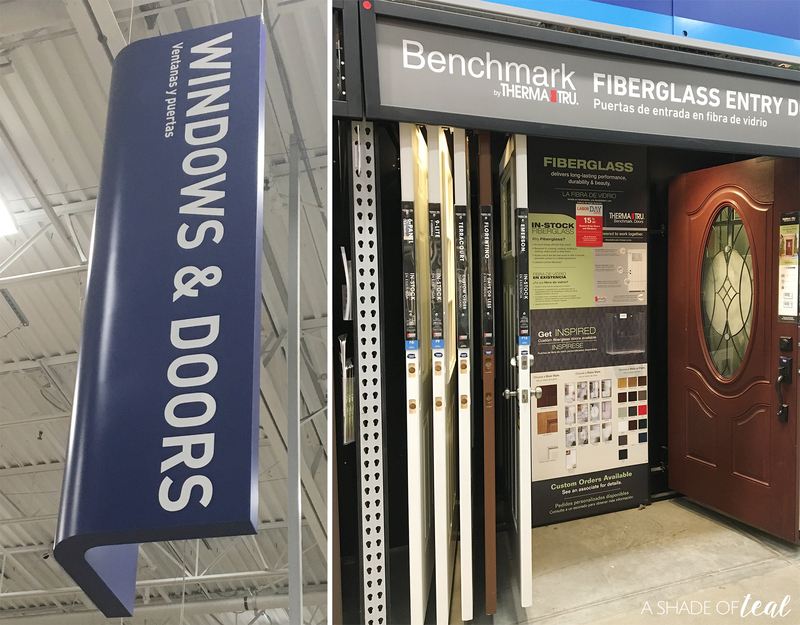 To get started I visited my local Lowe’s store and headed to the Window & Door section where Therma-Tru Benchmark Doors have a huge display section. Being able to see and feel the product in person helps. I searched through their selection till I found the perfect door that suited my style. 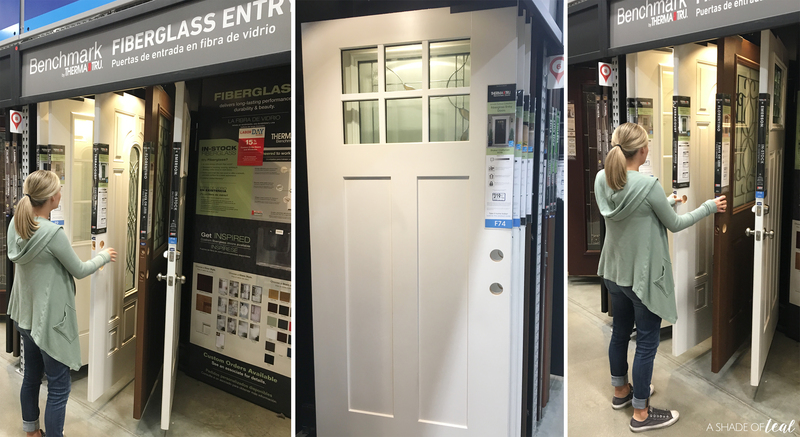 I ended up picking the Shaker 6-Lite Craftsman door with Clear Low-E Flush-Glazed Glass. It’s a fiberglass door that comes in a smooth finish and is prepped and primed in a white color. So, once it’s installed I can go ahead and paint it to the color I desire. Also, the flush-glazed glass is built directly into the door which eliminates the need for a lite frame and it features a low-e coating to help make it more energy efficient. 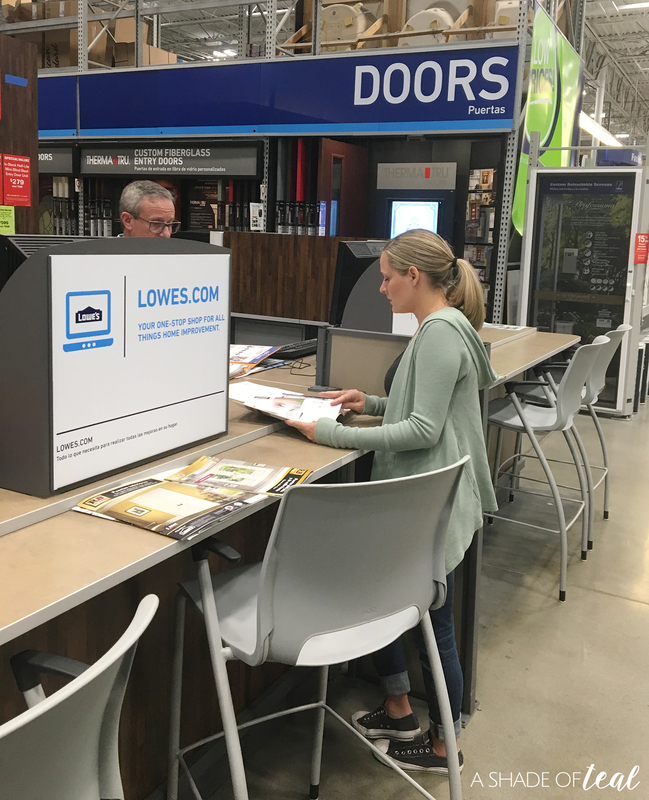 After I selected my door, I headed to the counter and an associate helped me place my order. Their associates are incredibly helpful and walked me through all the steps. I decided to have the Lowe’s installation team install my door because this is a DIY project that is out of my league! 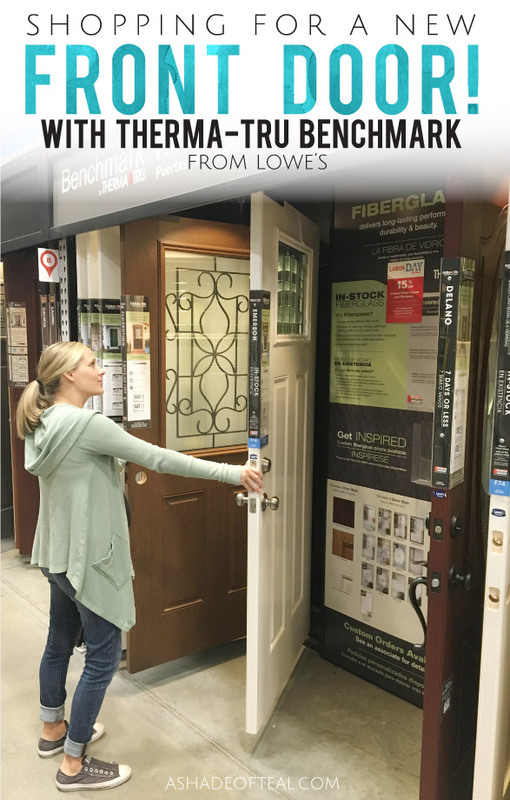 When you have Lowe’s install the door the first step will be for them to send out a local contractor to visit your home to take exact measurements for the door. Even though I’m quite capable of taking measurements, this is a must since the door will be a custom order. 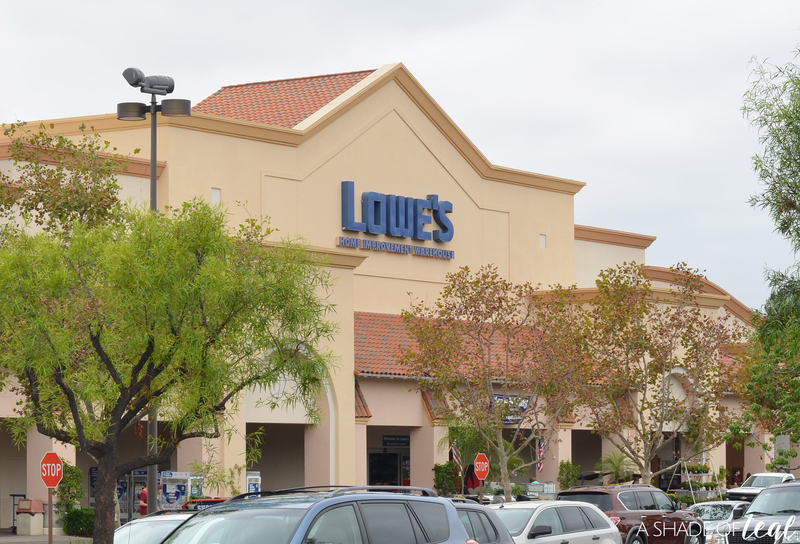 After that, I received a phone call from Lowe’s letting me know they have my measurements and are ready to have me come back in to finalize my order. From there I visited my store again and placed my order. That’s it! Now I just anxiously wait for my new door to be built; I’m so excited and I can’t wait to share the progress! 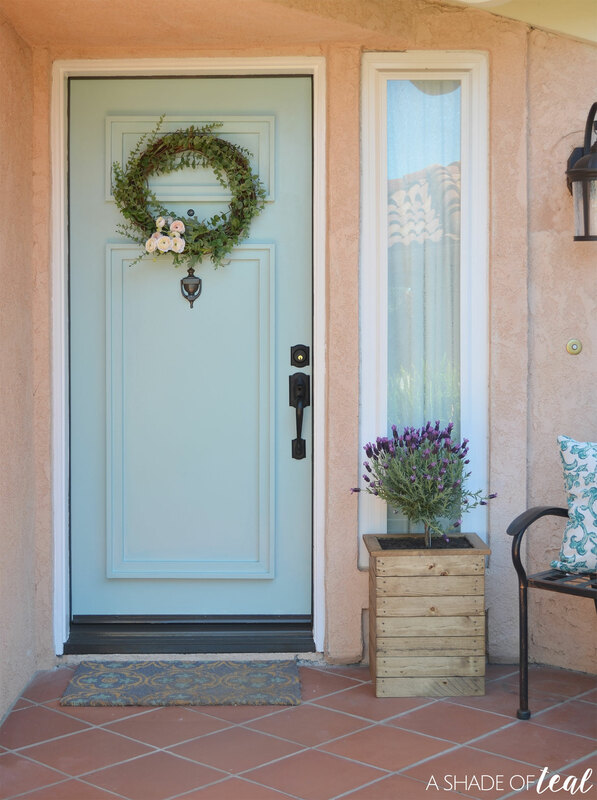 If you’re like me and are ready to finally replace your old builder grade door then you might want to check out these tips to consider before purchasing. « Prepping Your Home For the Holidays!